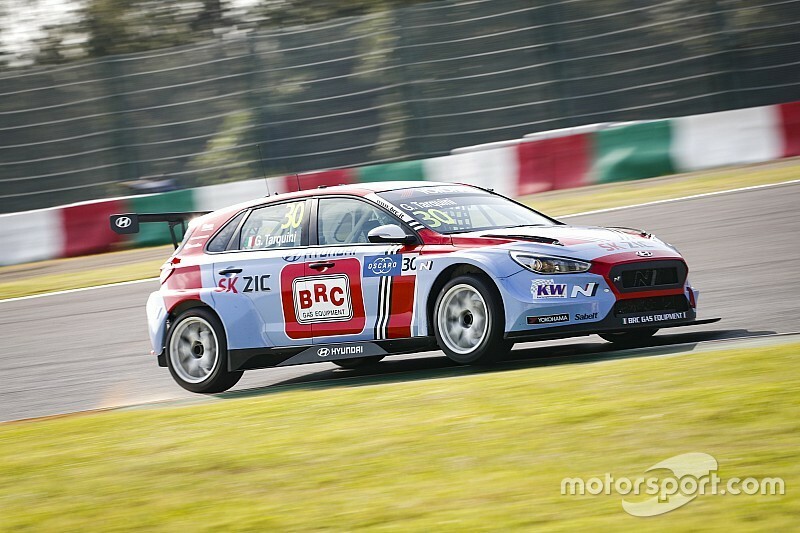 Three Hyundai WTCR drivers plus all three Munnich Motorsport Honda runners have received grid penalties for the opening Suzuka race after an incident in Friday's first qualifying. All six drivers - YMRs Thed Bjork and BRC drivers Norbert Michelisz and Gabriele Tarquini, plus Munnich Honda drivers Yann Ehrlacher, Esteban Guerrieri and Timo Scheider - were running in close company in the closing stages of qualifying. 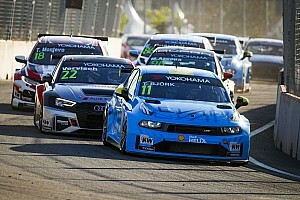 Title contender Bjork was at the front of the train, which ran in formation until other cars caught the pack. Stewards considered the matter after a report from the race director, and in their verdict said the group had been "driving unnecessarily slowly on the track" exiting the Turn 11 hairpin, reporting that the "slowest speed between T11 and T12 was 25-32km/h". The stewards said this created "a potentially dangerous situation", and the drivers were deemed to have contravened article 2 e) of Appendix L, chapter five of the International Sporting Code. This states: "It is not permitted to drive any car unnecessarily slowly,erratically or in a manner deemed potentially dangerous to other drivers at any time." All six drivers will therefore drop three places on the grid. In explaining the decision to award the penalties, a statement from the stewards said: "Each driver drove unnecessarily slowly which created a potential danger." But the stewards deemed "no driver was considered any more or less to blame than the others", and therefore gave all six drivers three-place penalties for Saturday's opening race. Guerrieri was the highest qualifier of the six, having been third-fastest in the first session, while Ehrlacher and Tarquini were originally due to start race one from fourth and fifth.